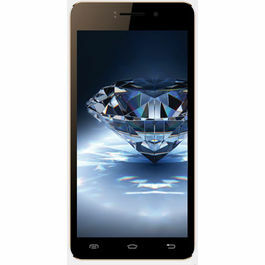 Karbonn A25 is a Dual SIM Smartphone that comes with many new features and better performance. It comes with an enhanced OS, Camera and a bigger battery. A complete package for your daily use. The new Karbonn A25 comes with a huge 5inch Capacitive Touch Screen. It gives you a WVGA display resolution of 480x800 pixels. Now you can view better and bigger images with more clarity and sharpness. 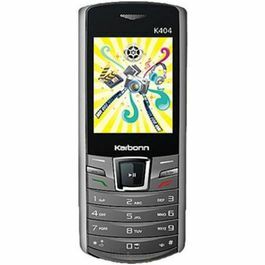 Karbonn A25 has been based on Android v4 ICS Operating System. It is run by the most powerful 1GHz Dual Core Processor. It enhances the overall speed and performance of the phone. Now playing games gets easier and is more fun because the phone does not anymore as it supported by 512MB RAM. 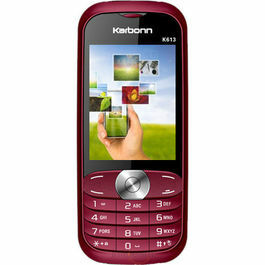 Karbonn A25 has a lot of connectivity features that let your connect to your virtual world in seconds. You can very easily update your FB and other social network status from anywhere as it has been enabled with WAP, GPS, EDGE and Wi-Fi. The phone also has the Wi-Fi hotspot feature which means that phone can connect to the mobile network and act as a Wi-Fi router. It also has USB and Bluetooth that let you share and transfer files with ease. Fitted with a 5MP rear camera the Karbonn A25 lets you take clear and bright pictures not missing any moment no matter where you are. It is also fitted with a front camera that allows you make video calls and take self portraits. 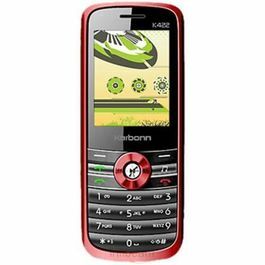 Karbonn A25 has 512MB ROM and you can expand the internal memory upto 32GB through micro-SD card. It runs on 2000mAh battery that gives you upto 300hours of standby time and upto 6 hours of talk time. 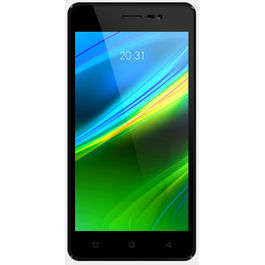 Karbonn A25 is a Dual SIM Smartphone that comes with many new features and better performance. It comes with an enhanced OS, Camera and a bigger battery. A complete package for your daily use. Display The new Karbonn A25 comes with a huge 5inch Capacitive Touch Screen. It gives you a WVGA display resolution of 480x800 pixels. Now you can view better and bigger images with more clarity and sharpness. 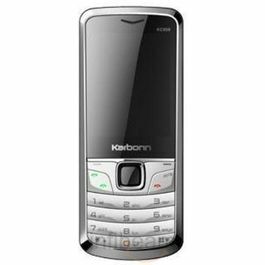 Operating System Karbonn A25 has been based on Android v4 ICS Operating System. 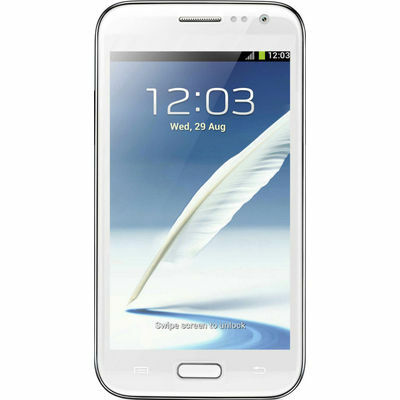 It is run by the most powerful 1GHz Dual Core Processor. It enhances the overall speed and performance of the phone. Now playing games gets easier and is more fun because the phone does not anymore as it supported by 512MB RAM. Connectivity Karbonn A25 has a lot of connectivity features that let your connect to your virtual world in seconds. You can very easily update your FB and other social network status from anywhere as it has been enabled with WAP, GPS, EDGE and Wi-Fi. The phone also has the Wi-Fi hotspot feature which means that phone can connect to the mobile network and act as a Wi-Fi router. It also has USB and Bluetooth that let you share and transfer files with ease. 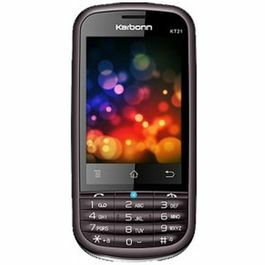 Camera Fitted with a 5MP rear camera the Karbonn A25 lets you take clear and bright pictures not missing any moment no matter where you are. It is also fitted with a front camera that allows you make video calls and take self portraits. 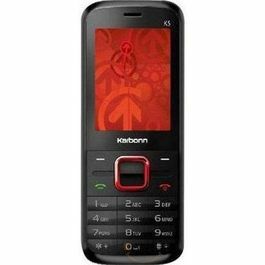 Memory and Battery Karbonn A25 has 512MB ROM and you can expand the internal memory upto 32GB through micro-SD card. It runs on 2000mAh battery that gives you upto 300hours of standby time and upto 6 hours of talk time.